In vitro fertilization, commonly referred to as IVF, is a method with which a woman can become pregnant. It is a wonderful way to start a family for many people, and spring and summertime may be the best time to take advantage of this method because it experiences a boost in success. In vitro fertilization is the most effective way to begin a family using reproductive technology. Success can be dependent upon many factors, including age and the initial reason for infertility. Although it can be an expensive and time-consuming treatment, many people experience a positive outcome from it. While a variety of factor can affect the success rates of IVF, new bodies of research are beginning to accumulate that show a different factor that can lead to higher success. These studies show that success is dependent upon the season of the year. Particularly, success seems to be much higher in the summertime than it is in other seasons of the year. During the summer months, when the days seem longer and the precipitation seem lower, people as a whole are not as affected by mental illnesses such as seasonal affective disorder. 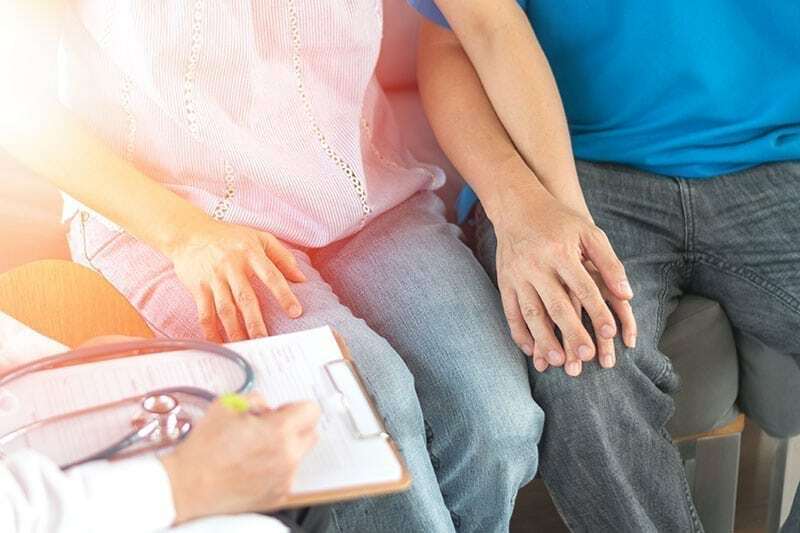 Even without referring to the studies, it is easy to see how the summertime may be a better choice for people seeking in vitro fertilization treatments. In 2016, a group of scientists reanalyzed data from previous studies. They were hoping to find that weather somehow affects in vitro fertilization treatments. In their study, the scientists found that weather did affect the success of treatment one month before it began. They found that women who had more sunshine hours in the day had a higher success rate than women who experienced more rainy days. Before there was technology to assist in reproduction, there was adoption and natural birth. During these times, scientists realized that there is some sort of link between human fertility and the seasons from the fact that more babies are born in some seasons than in others. Although no formal studies have been done on this, scientists believe it has to do with temperature. Now, studies are starting to show that this effect continues even when dealing with technology-assisted reproduction. In the United Kingdom, a different group of scientists began a study on seasonal effects on in vitro fertilization. These scientists focused on daylight hours and melatonin in their research. 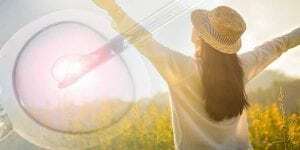 They found that women who received treatment in summer months when daylight hours are at their greatest had a higher success rate than women who received treatment in other seasons. Strictly speaking, the probability of pregnancy was twice as high if IVF took place in the summer moth instead of in the winter. In addition, the researchers found that those women whose IVF cycles took place during the months with the most daylight, required lower doses of medication to stimulate ovulation. All in all, the summer season continues to appear to be a wonderful time to boost the success of in vitro fertilization. 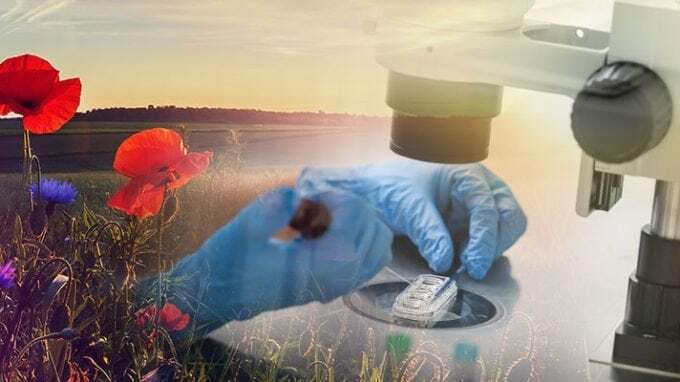 With the weather-related factors taken into consideration, scientists have found that success is higher, and the pre-researched assumptions that the time of the year and the weather affects reproductive success, has been confirmed as fact. As always, it is best to work with a medical professional to determine when to begin treatment. Other factors may make the seasonal timing of in vitro fertilization less important. Age is one such factor. There may also be biological factors that get in the way, and a doctor will know how to work around these factors. It seems though, if plausible, that it is best to begin IVF treatments in the summertime, when the sun is shining a lot.